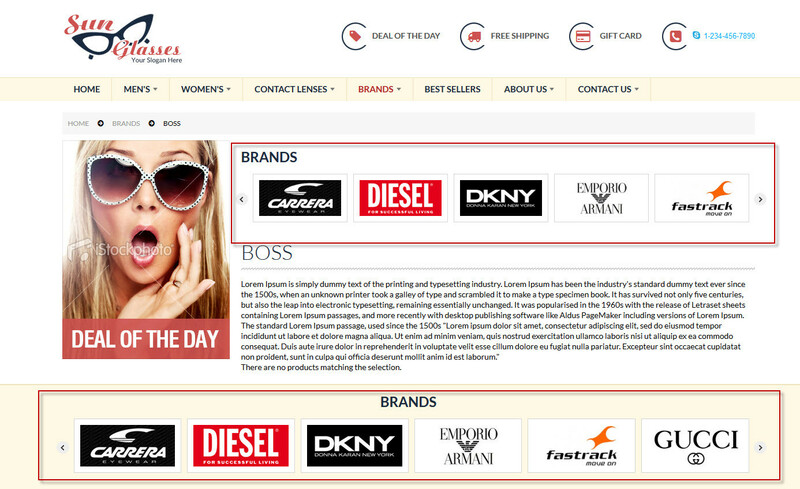 Show popular brands into your magento store with brand logo and brand page url for boost your sale. SEO friendly URLs for brand wise products listing. It works on multi stores and multi websites. Include Design & Configuration Service +$50.00 If you are not familiar with CSS/style formatting codes then please order design and configuration service and our Support Center will set up the color scheme as per your template. Why Use Shop by Brand? 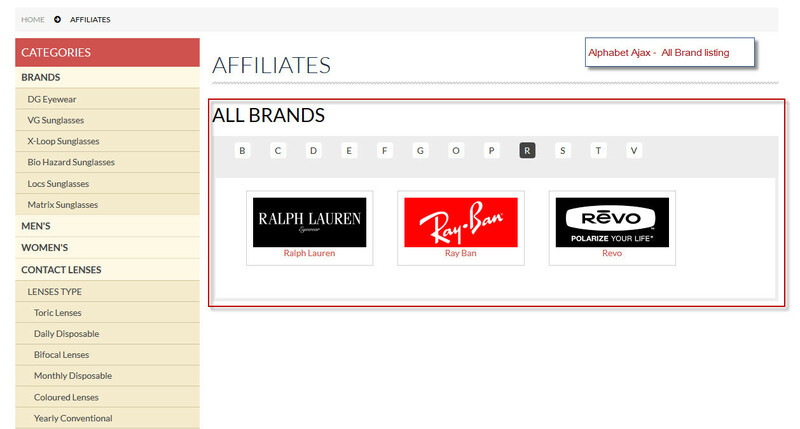 This extension is useful to create brands/manufacturers easily and assign brands to the products. For each brand it creates SEO friend brand page. You can upload the logo for each brand and this brand logo also show on the product detail page. 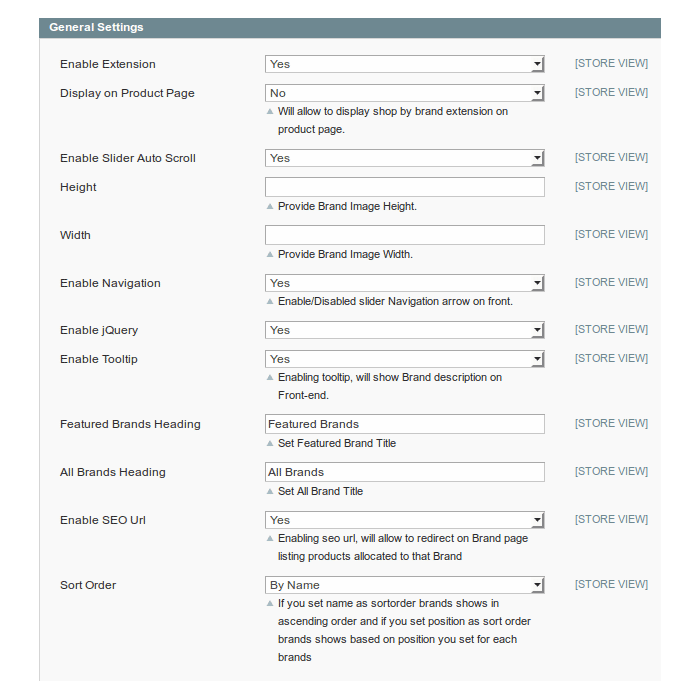 You can create featured brand sliders and apply on home page and other pages also. We also provide vast feature for search brands. We list brands base on alphabet orders with brand logo and also provide brands search filter. 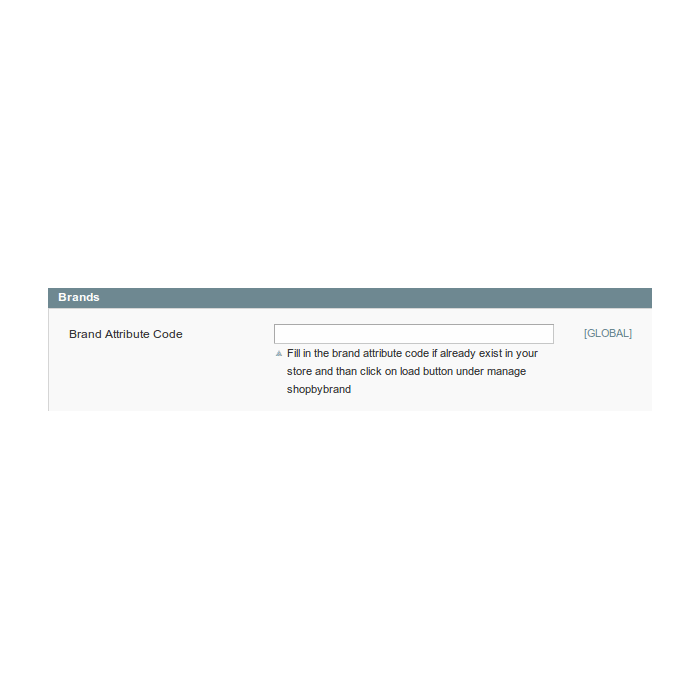 You can use your store existing attributes as a brand using our extension. Creating groups is helpful to create number of brands slider. It store information like group name, style, postion, sort order. You can easily create brands and store brand information like title, status, priority, attach images to be displayed as brand logo and icon. You can see the front end snapshot so you have better idea how it display on frontend. 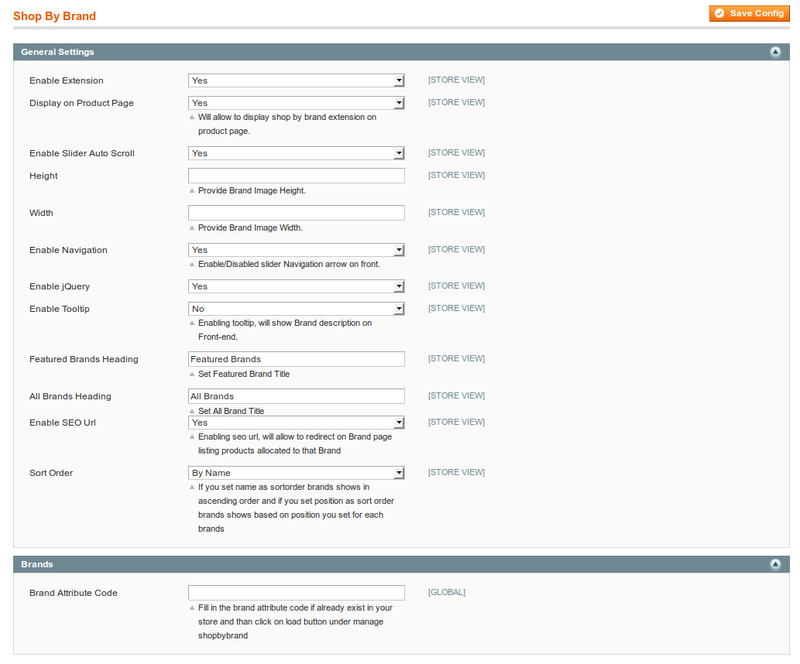 You can do slider settings like brand image height and width, featured brand heading, all brand heading, tooltip etc. You can also able to setup your existing attributes as a brand using our extension. 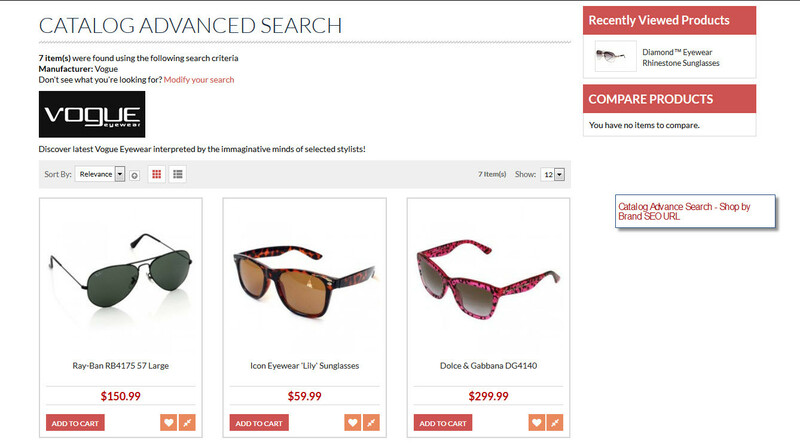 Brands will show at front-end where you put shop by brand code for slider or it will show on CMS page. 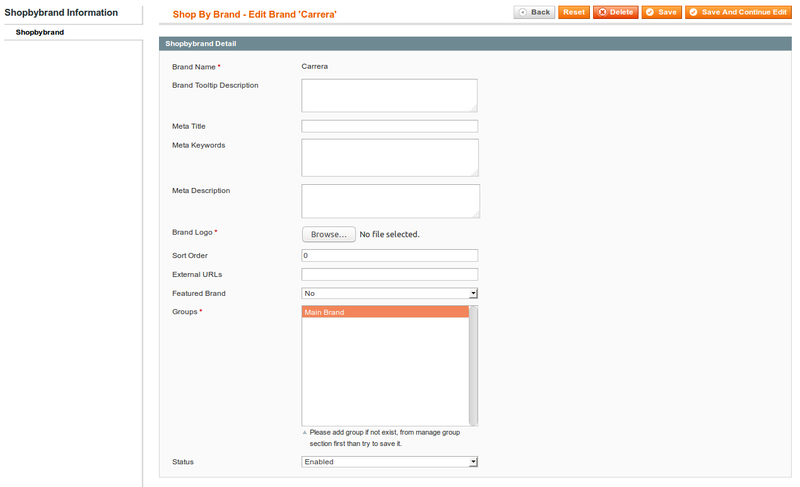 You can also show brands on frontend based on categories selection from admin while creating brand group. If you assign attribute option to products and set yes for showing brand logo on product detail page then it will show brand logo on product page. It create SEO friendly URL for each brand page. It also provide link on each brand logo so when you click on it then it will redirect to the brand page which show products of that brand. 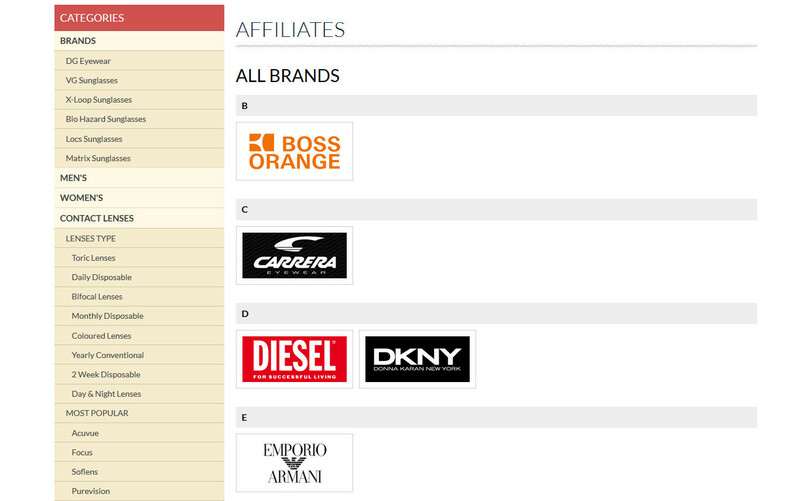 If you set Featured Brand Yes then it will show those brands logo on featured brands slider. 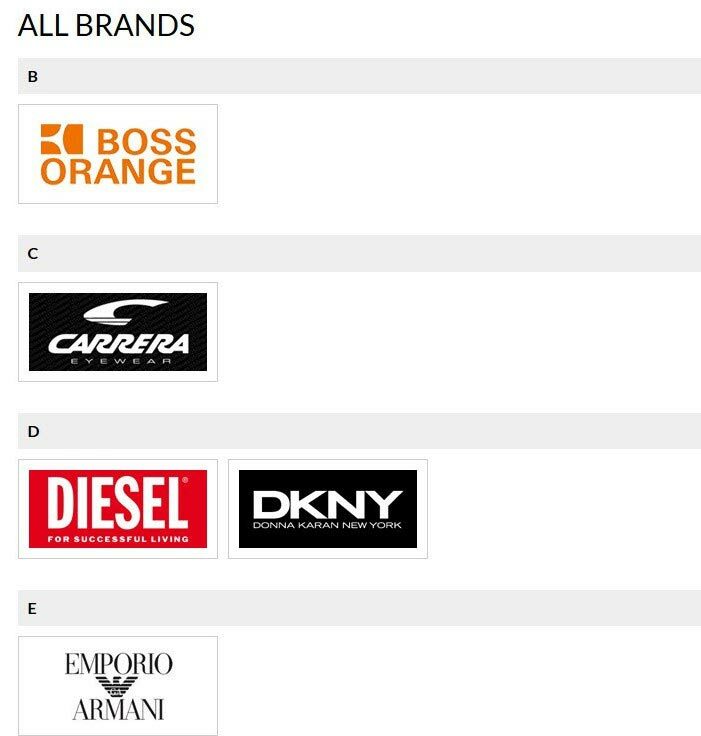 It shows all brands listing in alphabetically order on frontend as a simple brands list or you can also show brands list based on Ajax search. 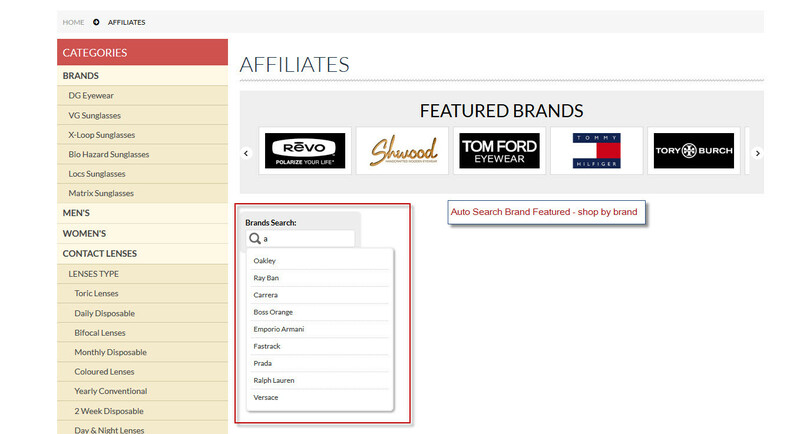 It has Brands Search feature with auto suggested brands feature. Customers can type the brand name into the search box and the module will suggest the most relevant results via a dropdown list. 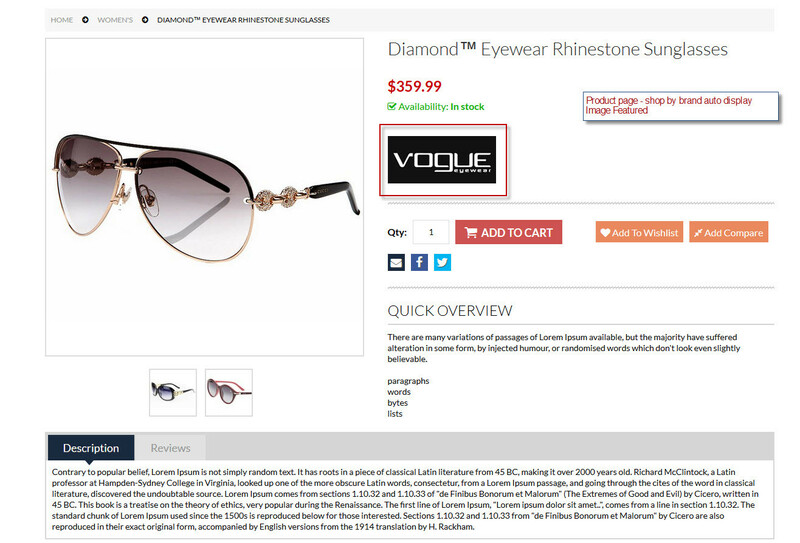 Magento shop by brand extension does exactly what it says! It allows you to display products according to brands. The URLs are SEO-friendly which is always an advantage. 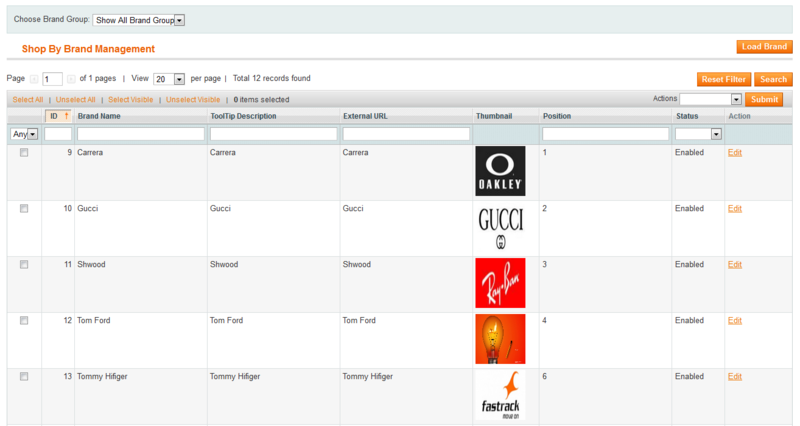 Customers can find their favorite brands easily with brands sliders and suggested brand feature. Even product pages can have brand logos to tell customers about the product in detail. Great extension,carry out the job right. Quick and productive support! Highly recommended. One of the foremost Magento expansions for shop by brand features. There was no issues amid the installation and configuration is basic. The outcome is clear and branding begins well into all the pages. Suggested to all! Superb Shop by brand extension with complete features and easy to set up. Quick help to do design work on my store and to all my questions. Very good extension! and excelent support. Ther react very fast. I recomend. You can set Meta title, Description and keywords of brand. 2) Improve speed and fixed bugs. Our extension works with SUPEE-6788 Security Patches. Ans : After installing Shop By Brand Extension. Please Logout from admin account and Re-login and Refresh Cache. Q-2: Once I have Installed Shop By Brand Extension, When I click on Manage Shop By Brand it will show message something like this “Brand option values not available. Please insert values”? Ans : You will get this message only when you have not added attribute options value. Once you added attribute options value from catalog -> Attributes -> Manage Attributes, once you set attribute option value this message will not appear again on Shop By Brand Management page. Q-3: After adding attributes option value from Catalog? Attributes? Manage Attributes option value still not display under Manage Shop by Brand page and I got this kind of Notice “Please click Load Brand button to show listing of brands”? Ans : Nothing to worry about that you just need to click on Load Button and your attribute options value will show after it. Q-4: I have update attribute option values from catalog -> Attributes -> Manage Attributes, but when I click on Manage shop By Brand page, The updated attribute option value will not updated with old option value? Ans : Please Click on Load Button and your updated attribute information will be show under manage shop by brand grid.